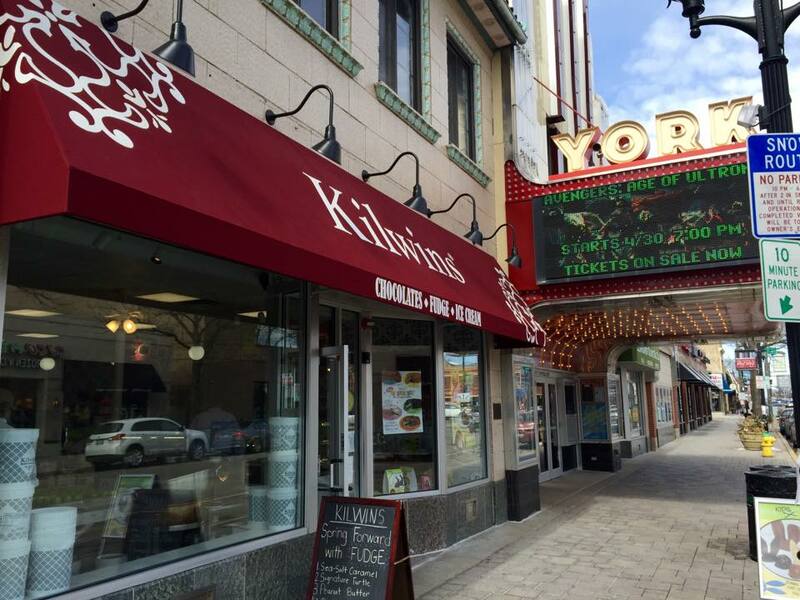 Kilwins Gourmet Cake & Ice Cream come in a variety of flavors! A total of six varieties are sure to please; chose from Sea-Salted Caramel, 5-Chocolate, Cookies & Cake, Coconut, Grasshopper or Turtle! Perfect for small or large gatherings and all your Holiday celebrations!